Note: Forex Club No longer operate. Is Libertex now. September 29, 2013: The company back to the business with new domain name, listing updated. 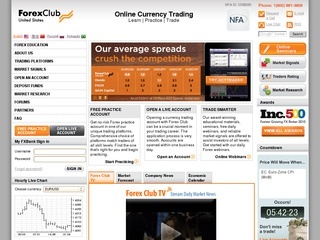 May 8, 2012: Add a listing for Forex Club. 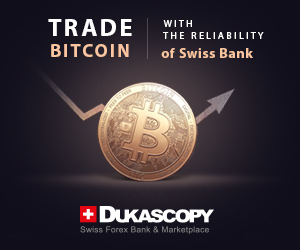 If you decide to follow this broker be certain to think about it again!